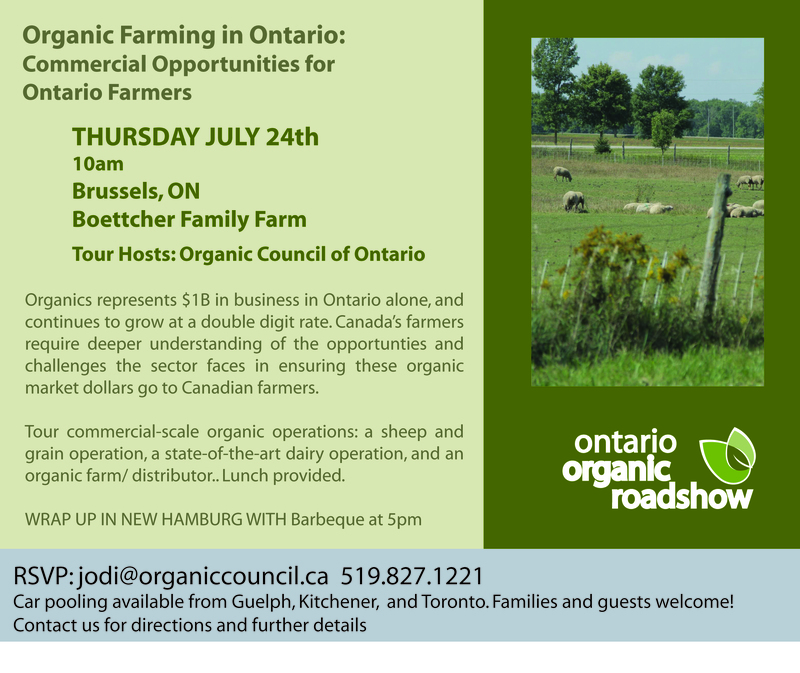 The Organic Council of Ontario would like to invite you to tour commercial-scale organic operations: a sheep and grain operation, a state-of-the-art dairy operation, and an organic farm/ distributor. Lunch will be provided. Organics represents $1B in business in Ontario alone, and continues to grow at a double digit rate. 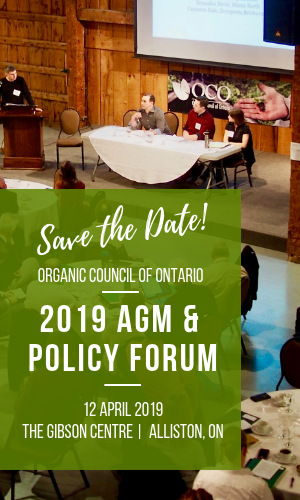 Canada’s farmers require deeper understanding of the opportunities and challenges the sector faces in ensuring these organic market dollars go to Canadian farmers. 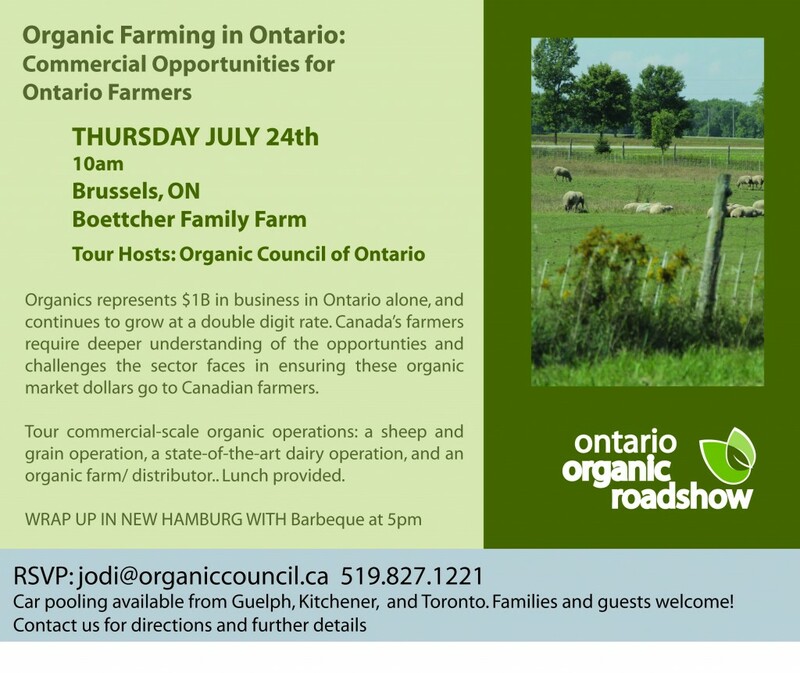 10am start at Boettcher Farm- 44046 Moncrieff Rd, Brussels, ON. Please arrive 15 minutes early to get parked and situated if you are able to do so. We will have lunch at 12 and aim to leave for the Van Nes Farm around 1pm, about 15 minutes down the road – Van Nes: 42352 Brandon Rd, Brussels, ON. We have a barbeque and finger foods to follow the tour at 5:30, and a “power” presentation on the Think Before you Eat Campaign. We will be a lot of people moving between farms, in order that we give everyone the fullest experience possible, we ask that folks do aim to arrive ahead of our start time to ensure we get to the various places we have lined up for you! Second Stop: Van Ness Family Farm. A state-of-the-art 1000 acre dairy on an intensive graze rotation, a must-see for any dairy retailer, consumer, or farmer! Final Stop: Pfenning’s Organic Vegetables. Wholesale vegetable farmers and distributors, the Pfennings site offers the warehouse and the farm itself. 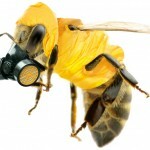 We will stop at 5pm for a barbeque and social. We will offer a few words of inspiration and a quick introduction to the Think Before You Eat Campaign for retailers and farmers.